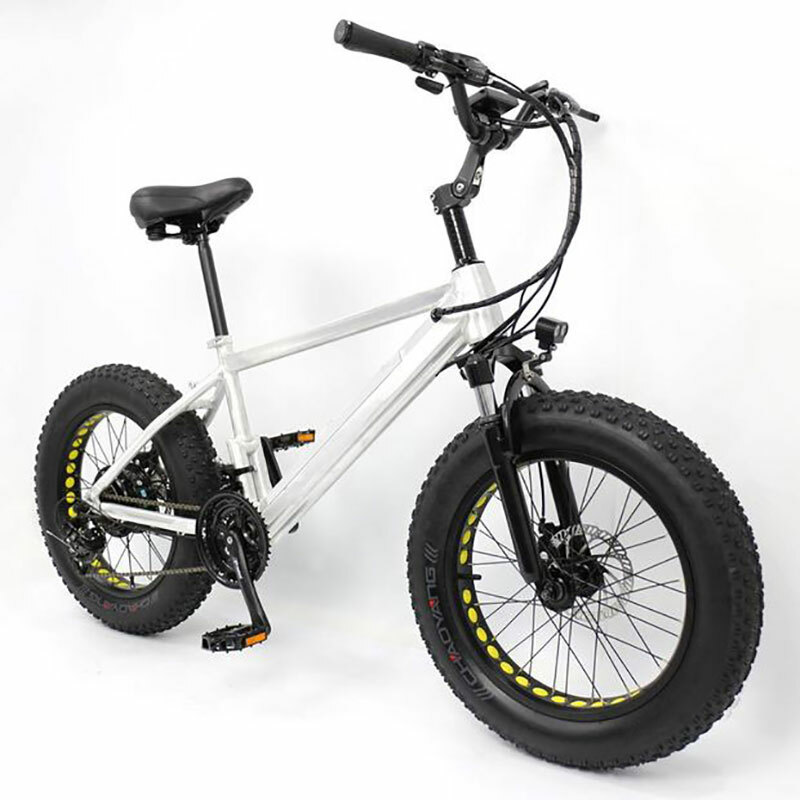 This 20 inch fat tire electric bicycle will give you a comfort experience when you riding. 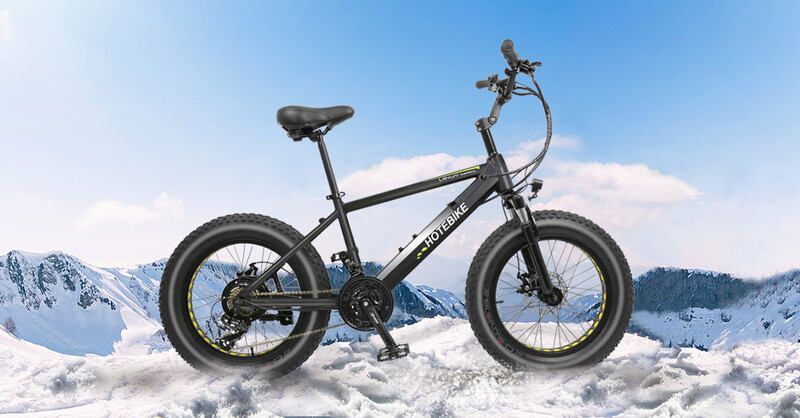 The fat tire electric bicycle was designed for riding on the snow road and forest road. 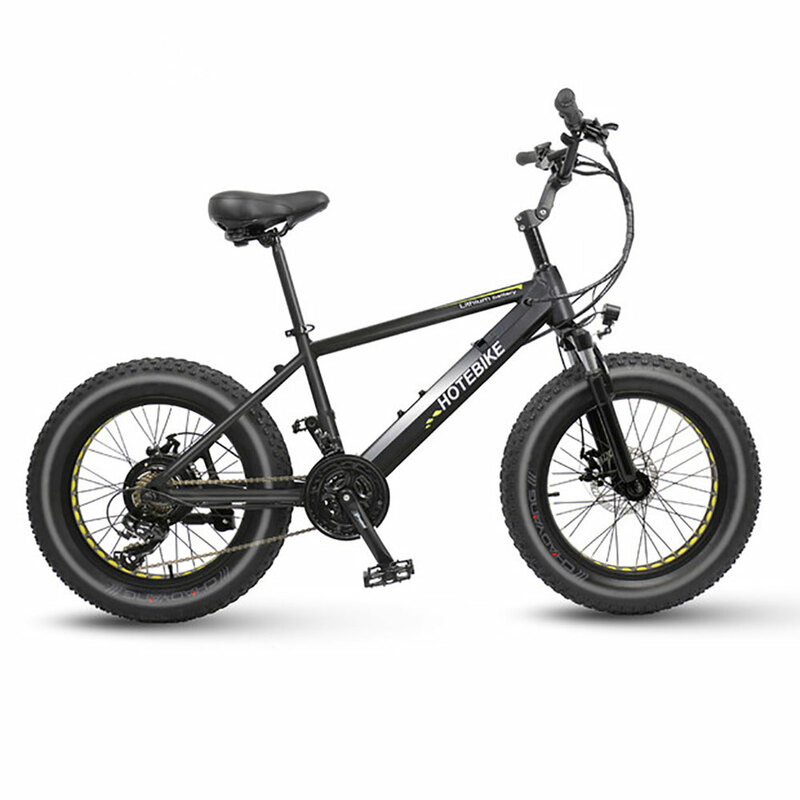 And the fat tire electric bicycle has good suspension effect and off-road capability with suspension front fork and a pair 20 inch fat tire higher than regular wheel. 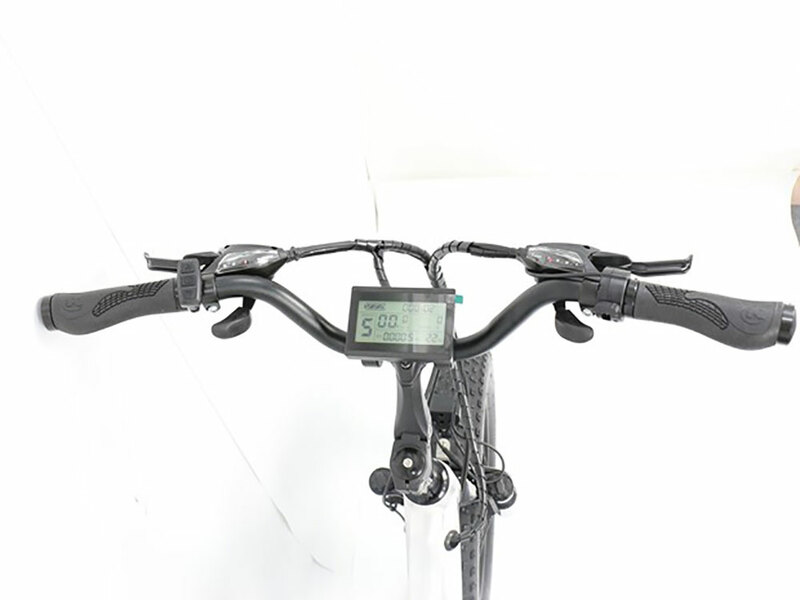 The LCD pass display is installed in the center of the handlebar. 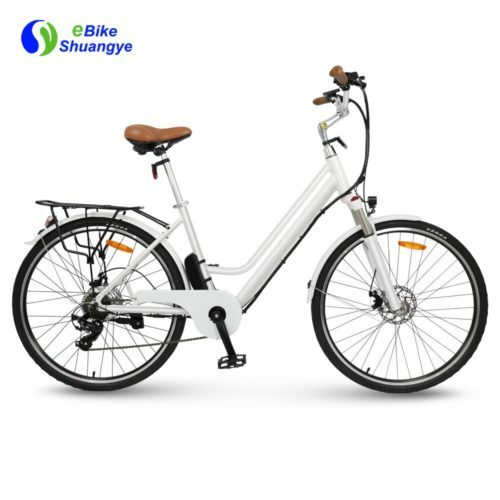 It is more convenience for riders know the electric quantity, temperature, velocity, motor power and so on. 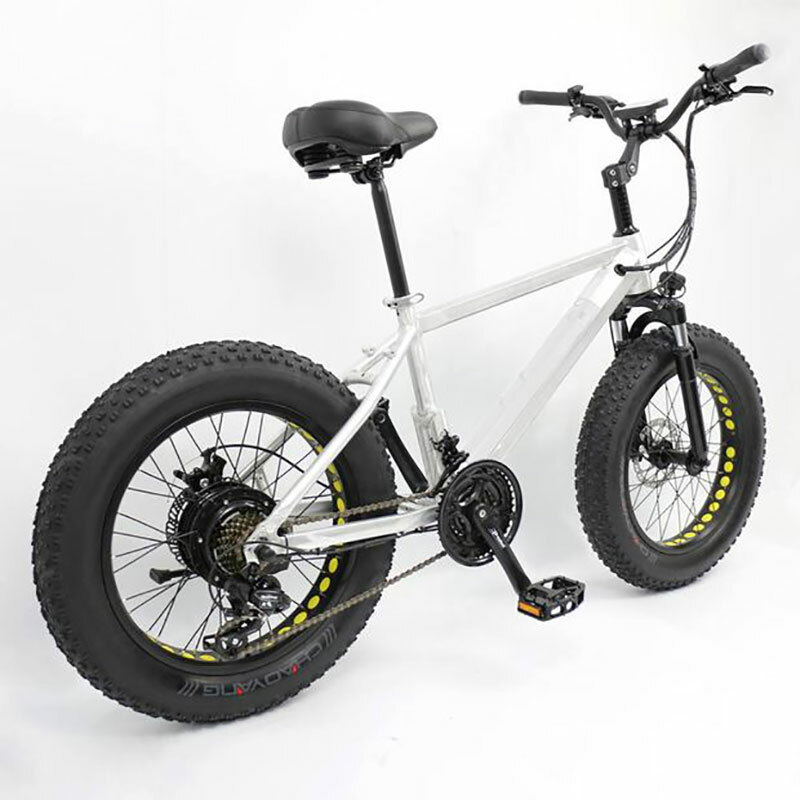 The fat tire electric bicycle has a pair of hand grip that match the user’s hand shape. 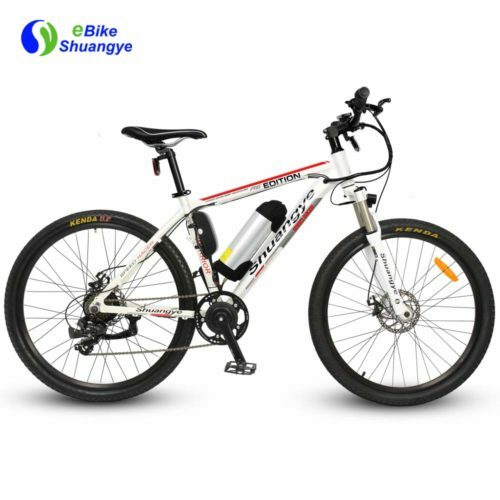 The fat tire electric bicycle has a powerful brushless motor of 36V 350W which can help you save more energy. 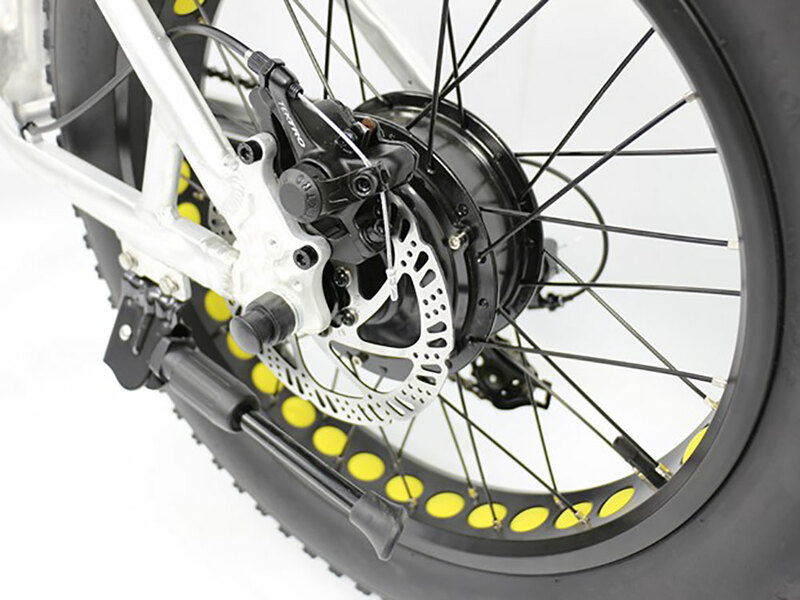 For riders safety, the fat tire electric bicycle front and rear both has 160 disc brake. 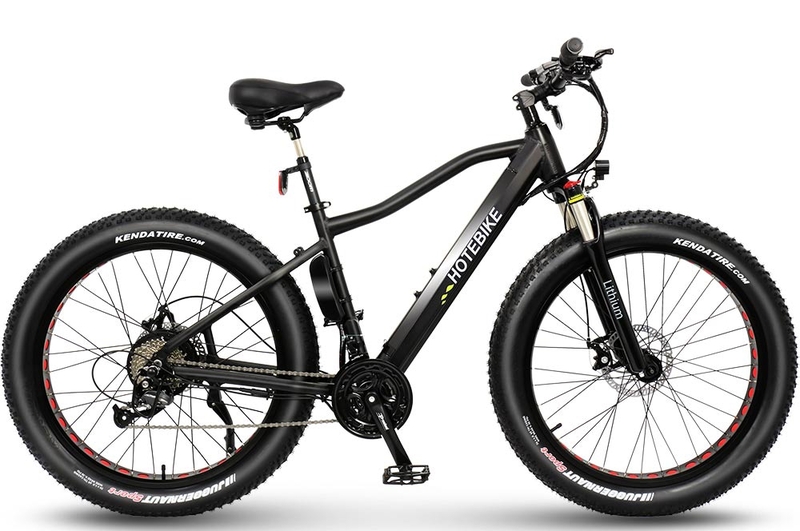 It provide riders a safe experience when you riding uphill or downhill. 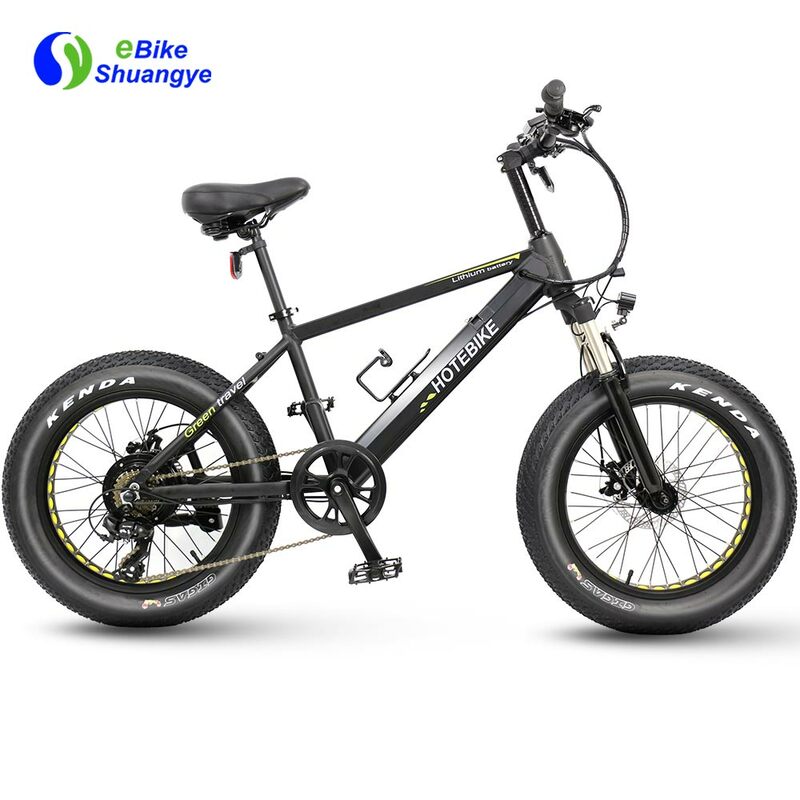 So the fat tire electric bicycle can ride on mud road and in rainy weather.